I considered writing this article several weeks ago, but was temporarily dissuaded of my view. After the Fulham match in which he scored a brace, Olivier Giroud was briefly flavour of the month at Arsenal. He followed that impressive performance with a goal in the North London Derby, and all seemed well in the world. At long last, Arsenal had a centre-forward again. I had slated Giroud early on. His lack of goals seemed to be me to be down more to poor technique than ill fortune. I’d been a bit harsh, no doubt, and when he began to score I was relieved and delighted that I appeared to have been wrong. 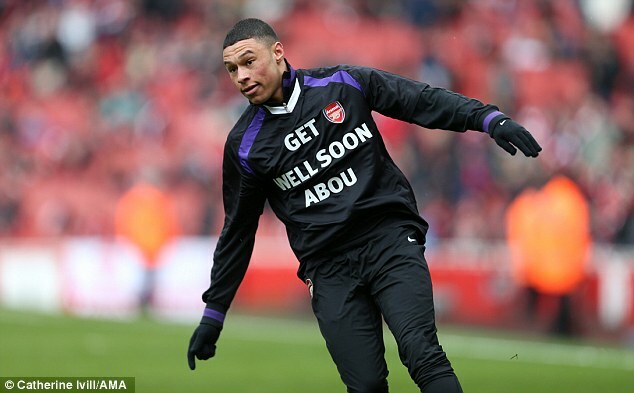 I, like the rest of the Arsenal fanbase, have been willing him to succeed. He’s French, he’s handsome, he works hard. We paid a fair bit of money for him, and he’s got a cracking song. Naturally, you want him to do well. Since that derby game, Giroud has made six appearances without scoring. He is starting to feel the pressure again, as his heavenward glances and angry reaction to not being allowed to take a penalty against West Brom show. It’s not entirely his fault: he’s been benched on a couple of occasions, and hasn’t had fantastic service. But therein lies the rub: without good service, Giroud offers very little attacking threat. And it’s also a very specific type of service he seems to thrive on. Whenever Giroud is on the pitch, I find myself willing us to cross the ball in to the box. Of his seven goals this season, four have been headers. Six have been from crosses. It’s an impressive conversion rate, but I’m not sure that we’re set up to play as a team with a traditional target man. Arsenal’s best team performances this season have come when they’ve played with a fluid front three based on pace, movement and dynamism. Take, for example, the games at the Etihad, against Southampton, or Monday night’s thumping of Reading. 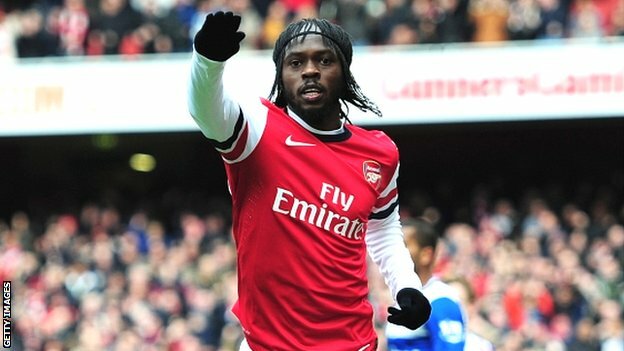 On those occasions it’s been one of Gervinho or Theo Walcott in the central striking role. It’s a team game, you see. Giroud might benefit from a style based around crosses, but I’m not sure anyone else does. I’m not even sure we have the type of wingers who are prepared to get to the byline and swing it on a regular basis. Podolski can cross, but he’s far happier making darting runs inside to try and get in to goalscoring positions. Giroud is a significant aerial threat, but Arsenal would have to change their entire playing philosophy to get the best out of him. The simple fact is that he isn’t good enough to justify that sort of sweeping philosophical shift. It is rarely wise to mould your tactics around one player. 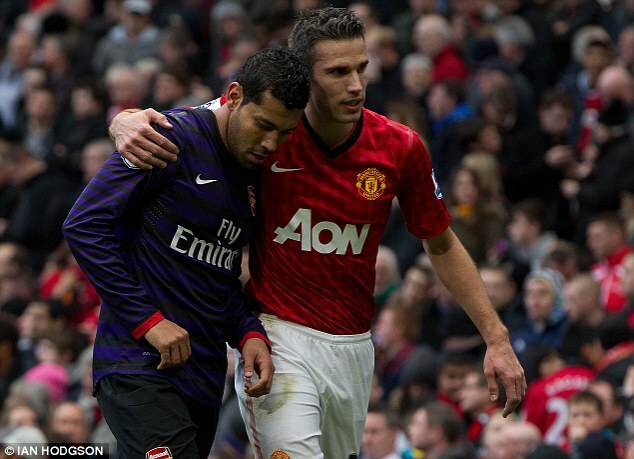 Admittedly, last season Arsenal did evolve a style that was built almost entirely to provide ammunition for Robin van Persie, but he responded with almost forty goals. Giroud can not be expected to emulate that kind of efficiency. Watching the Reading game it was impossible not to be struck by how the selection of Theo Walcott, a far more mobile player, at centre-forward immediately helped restore the buccaneering swagger of old to the Arsenal side. But don’t be fooled: Walcott does not represent the long-term solution, largely because I suspect he won’t even be here in six months. The very fact he’s being selected in such a crucial position when his future is in doubt shows that Arsene Wenger is having to be pragmatic to ensure results. He cannot afford to take a stand. Unless, of course, he brings someone in. If I had the key to the safe at Arsenal, I’d be plying all the resources I could in to bringing in a top drawer centre-forward. As Manchester United showed when they got Van Persie, sometimes it’s worth paying big money to secure that extra cutting edge. We need someone with electric movement, frightening pace and lethal finishing. There are goalscorers out there, it’s simply a question of showing the will and commitment to bring one in. I genuinely believe it could transform the fortunes of this team.